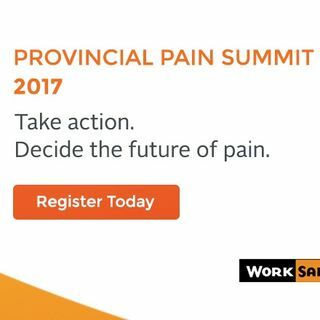 Learn more about the upcoming Provincial Pain Summit as we chat to Pain BC's Executive Director, Maria Hudspith. Find out about the Summit goals, structure, and focus - as well as how you can be a part of the discussion and action planning to change how pain is understood and treated in BC. Go to painbc.ca/summit for more information.